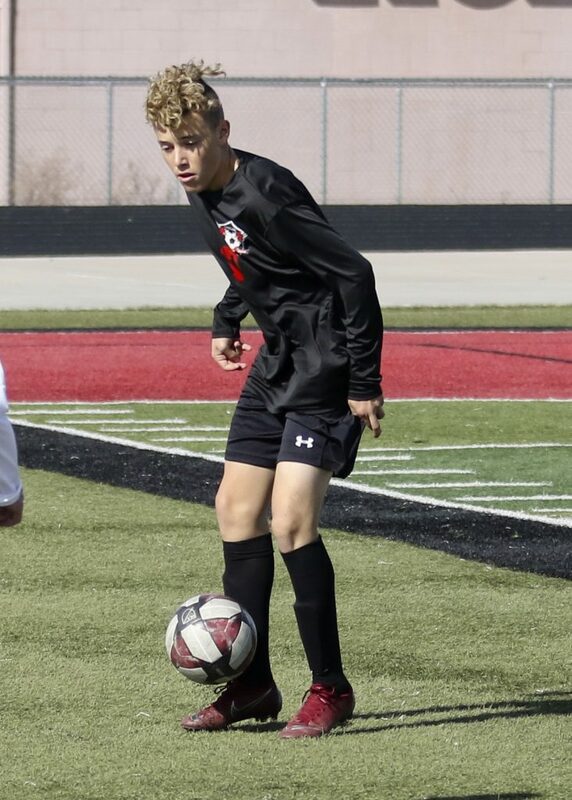 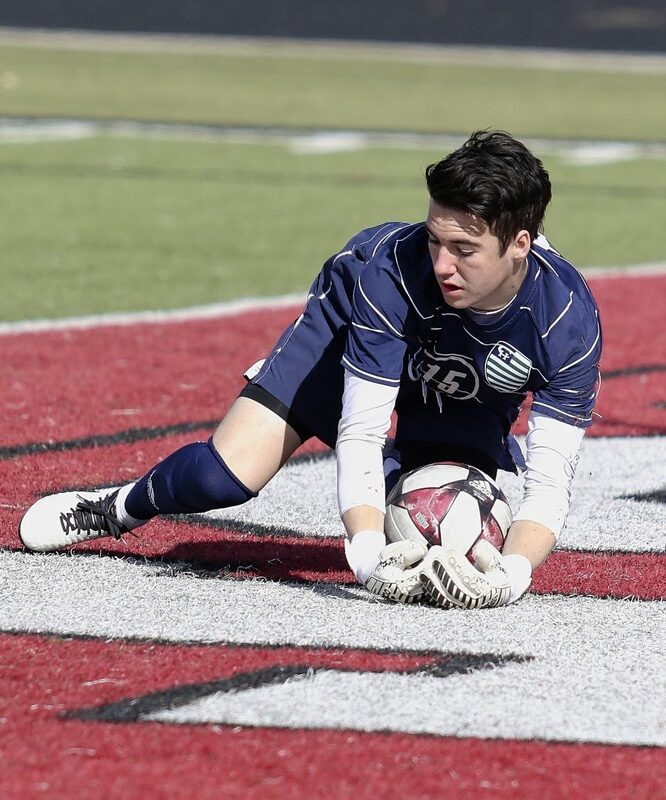 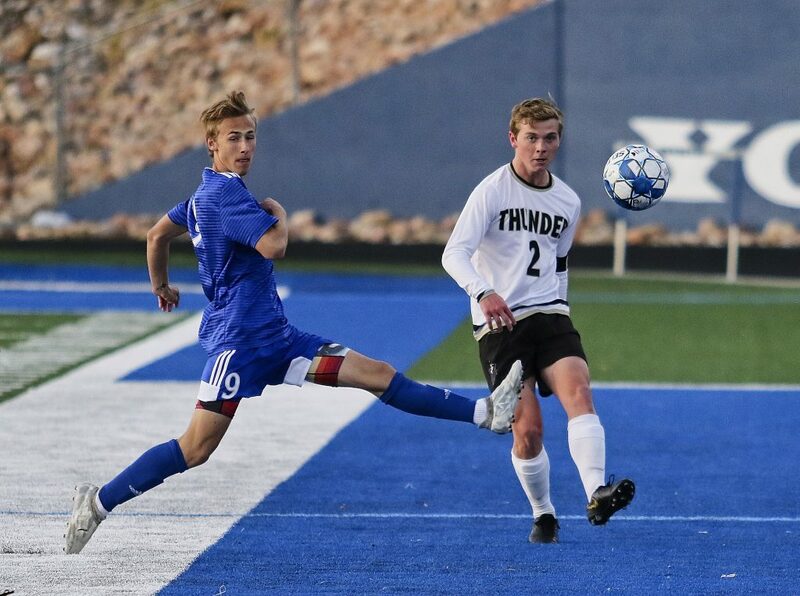 ST. GEORGE — The Region 9 soccer season may still be young, but both Dixie and Snow Canyon managed to pick up their second region wins Friday night, while Pine View got its first. 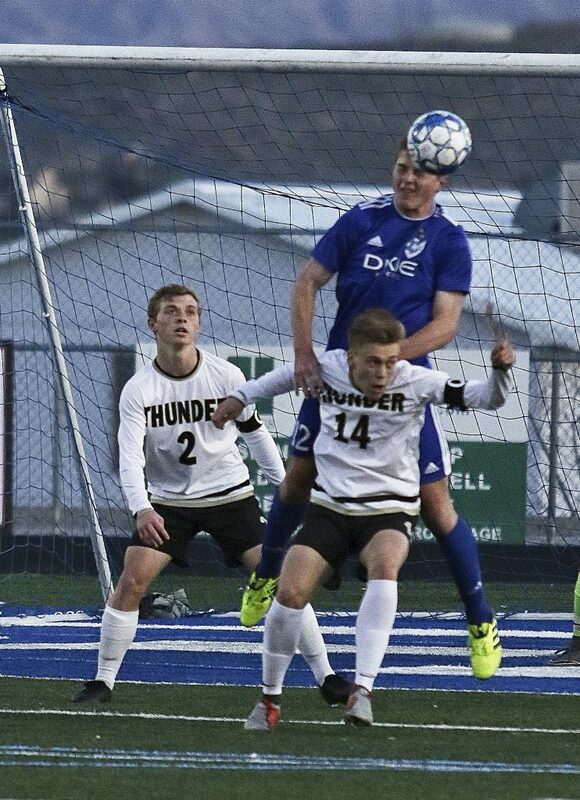 At Dixie, the Flyers defeated Desert Hills 3-1, at least partly avenging their loss to the Thunder in last year’s state semifinals. 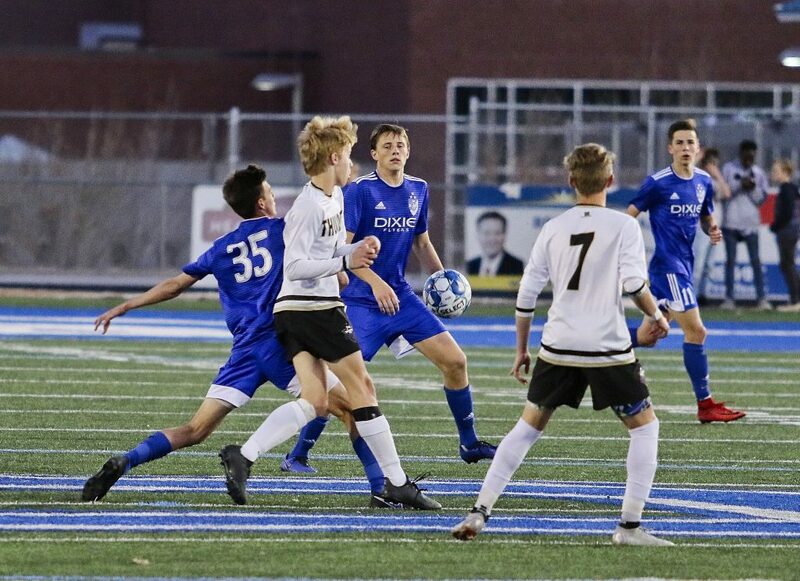 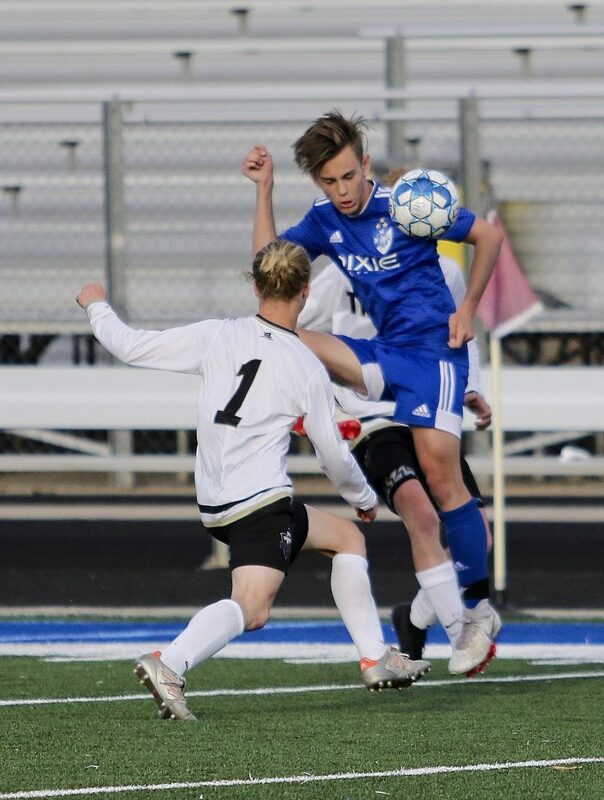 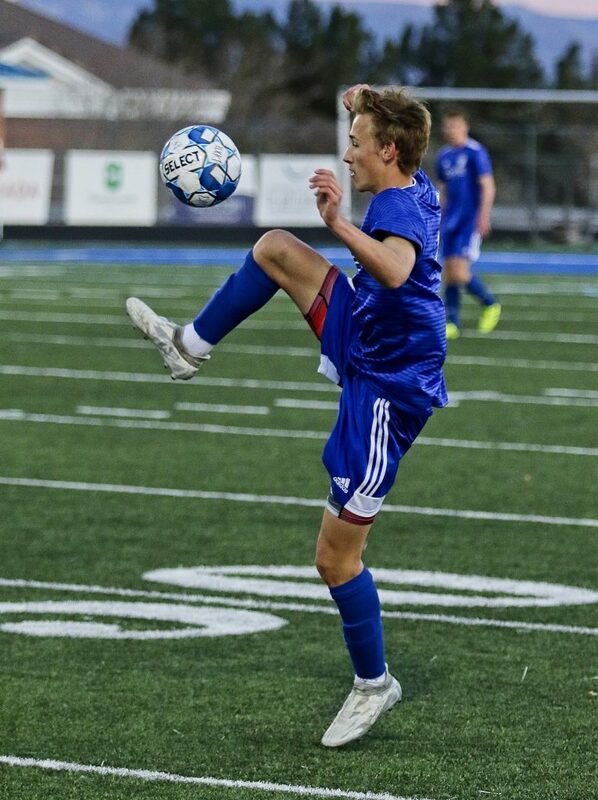 Oscar Quintero, Andy Rich and Noah Wilkinson each scored a goal for Dixie, while Garrett Lewis got Desert Hills’ lone goal during the first half. 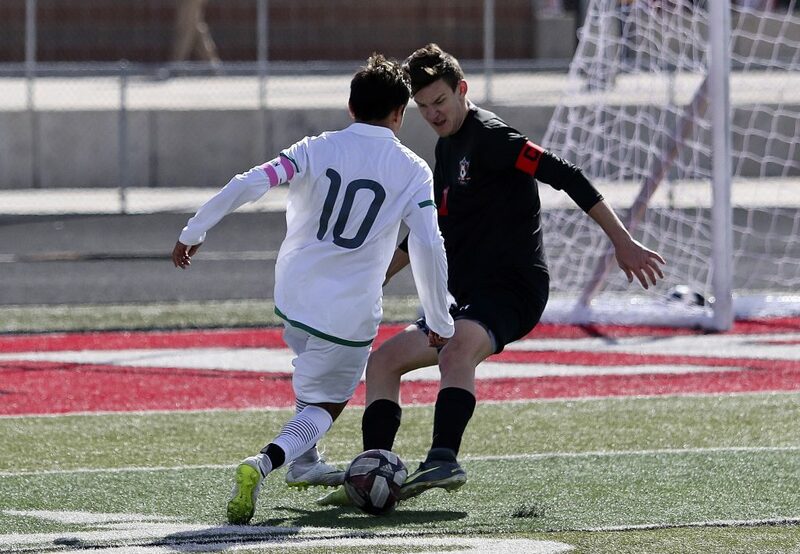 At Snow Canyon, the Warriors shut out the Redmen 8-0. 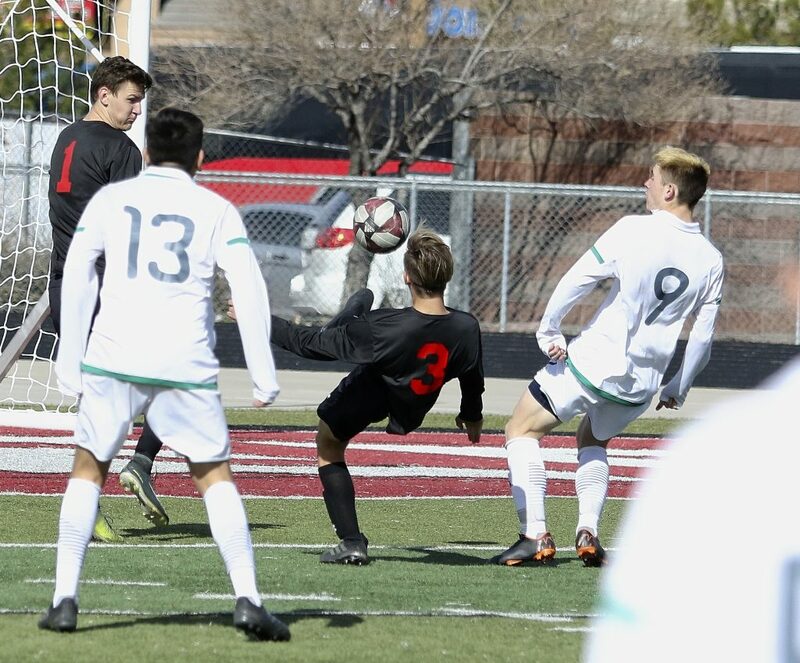 “We had a sluggish first half, but scored four goals in eight minutes to start the second half,” said Snow Canyon assistant coach Marc Wittwer. 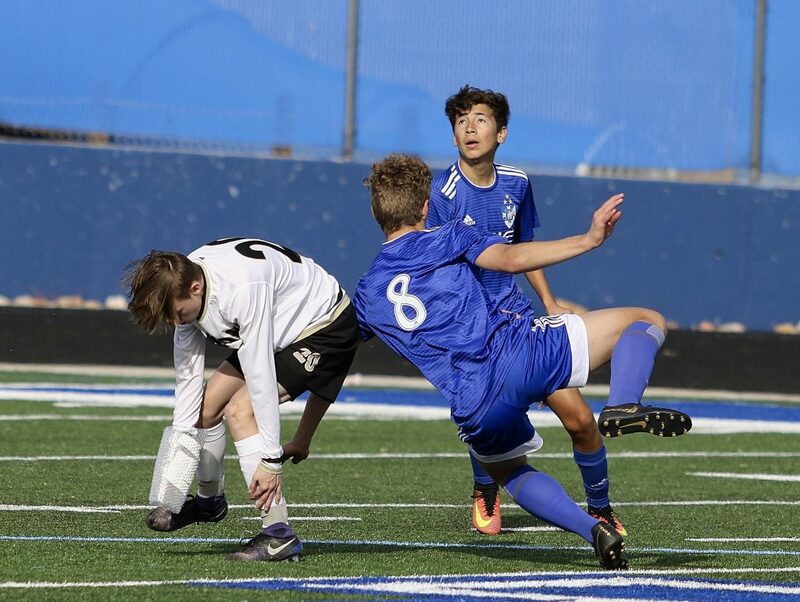 At that point, the mercy rule was invoked and the game was called at roughly the 50-minute mark. 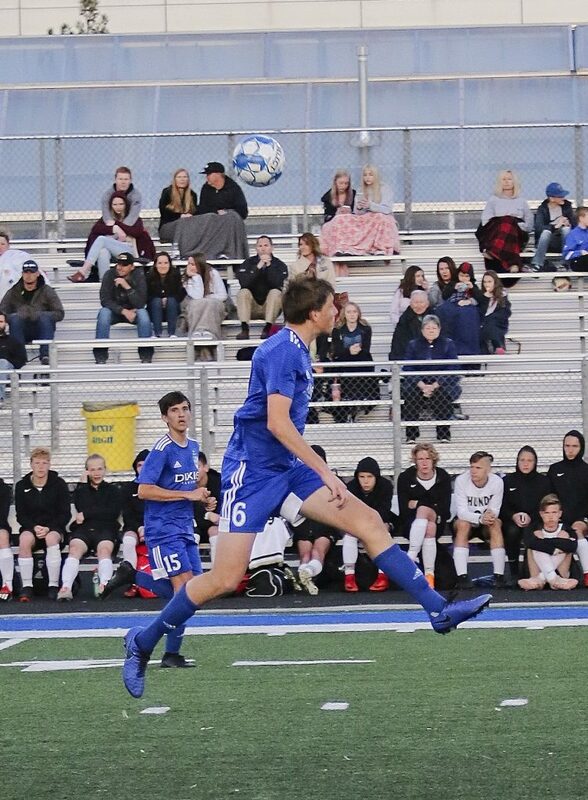 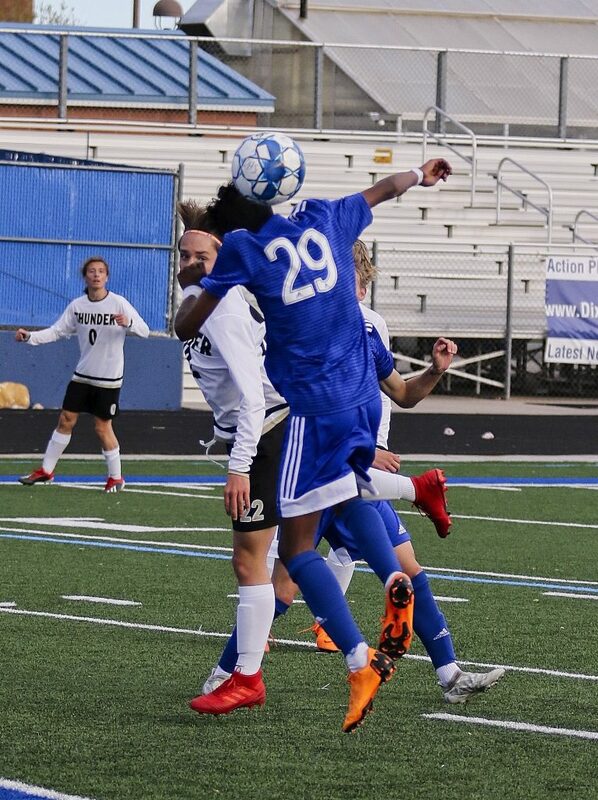 Brett Gonzales scored two goals for the Warriors, while six other players each scored one, namely Karson Barber, Dillon Hoskins, Cole Warner, Jorge Segura, Carrson Mckenna and Jacob Wittwer. 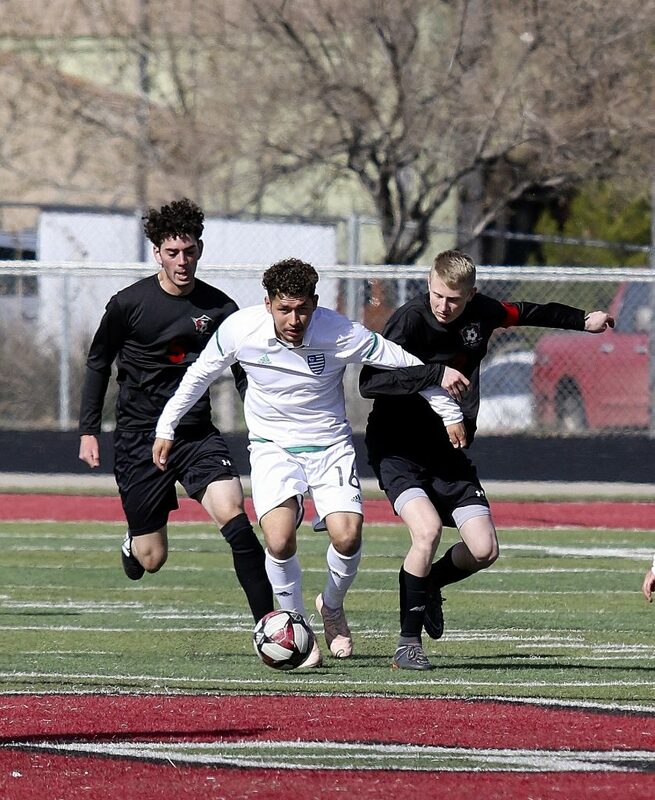 Goalkeeper Livan Huerta picked up the shutout for Snow Canyon. 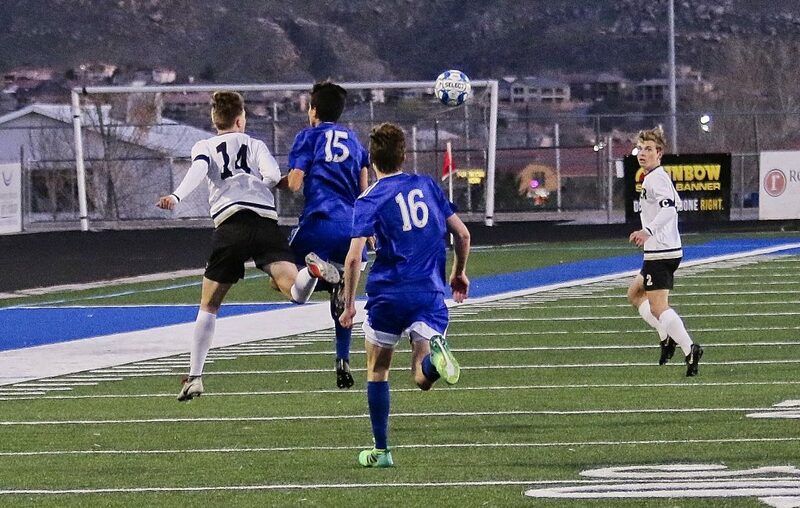 At Pine View, the Panthers scored twice in the second half to pull away from Canyon View, which had gotten an early goal from Kellen Bowden. 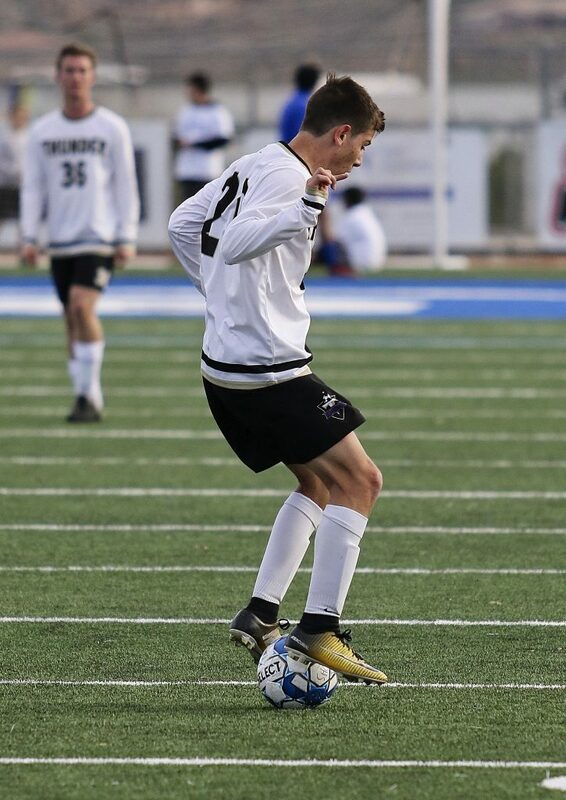 Scoring one goal apiece for the Panthers were Firew Kuma, Agustin Lopez and Traxten Turek. 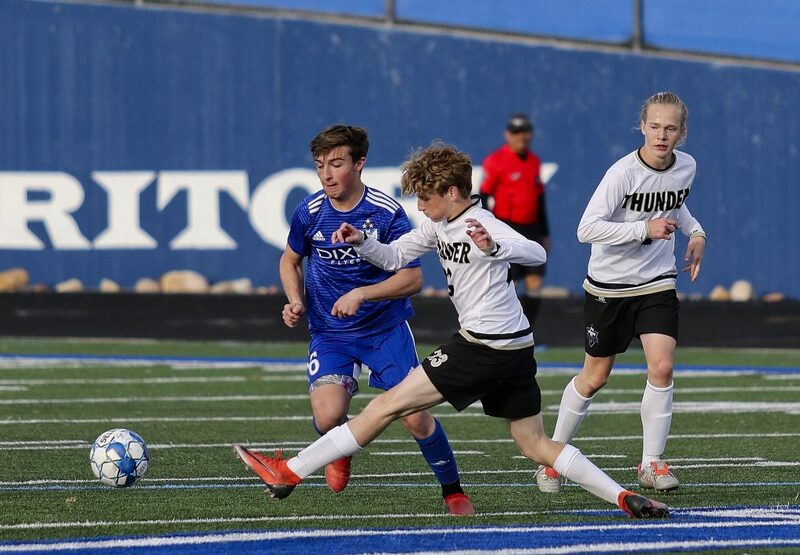 Although the Hurricane Tigers had a bye from Region 9 action Friday, they did host the Copper Hills Grizzlies from West Jordan in a nonregion matchup. 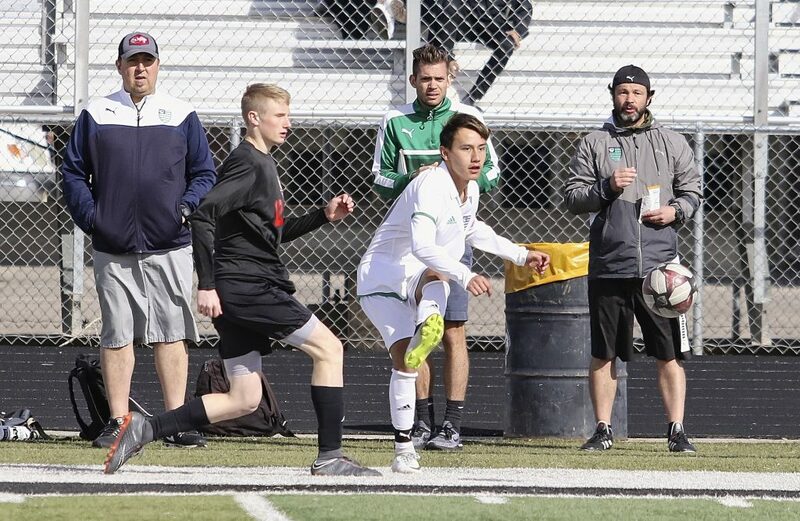 The Grizzlies shut out Hurricane 7-0, led by Johnny Castro and Kevin Lopez, who had two goals apiece. 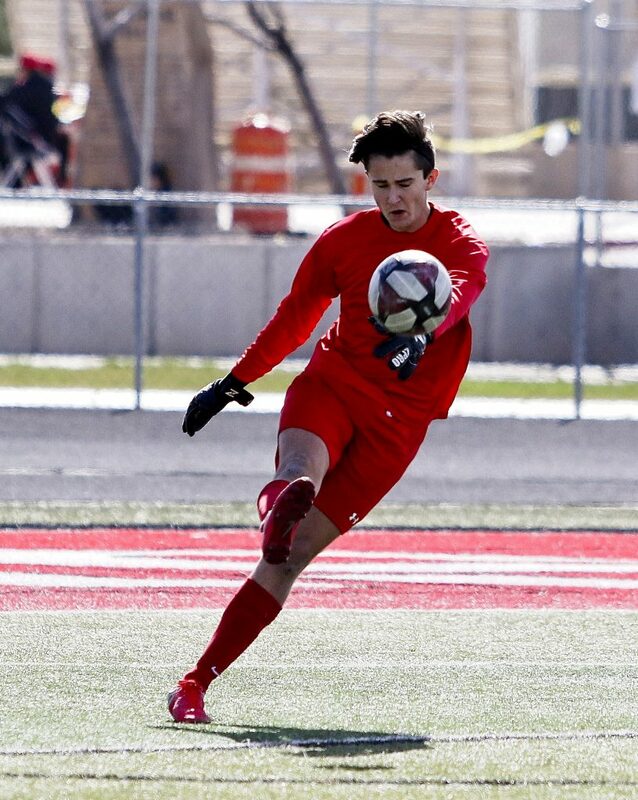 Goalkeeper Brayden Terry earned the shutout. 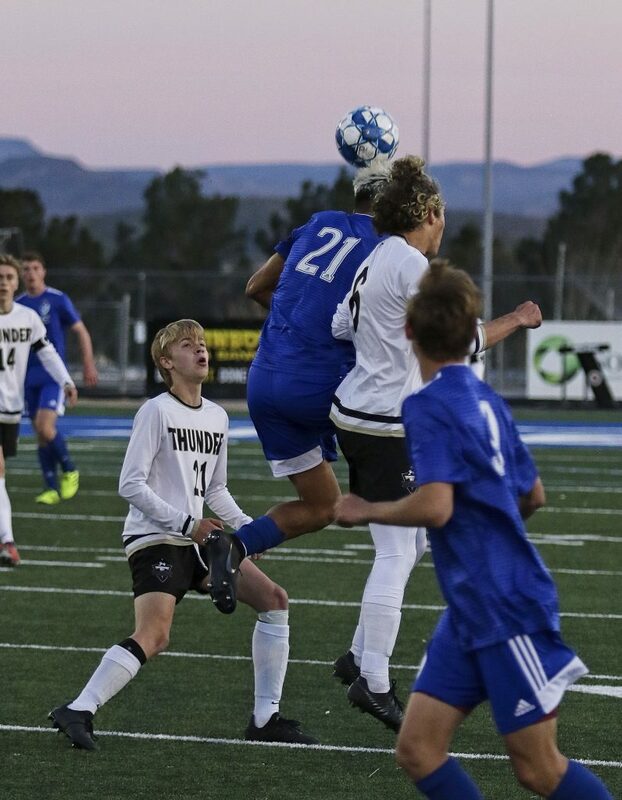 Tuesday’s Region 9 schedule is as follows: Cedar will play at Canyon View at 4 p.m., Hurricane plays at Dixie at 7 p.m. and Snow Canyon visits Pine View, also at 7 p.m.